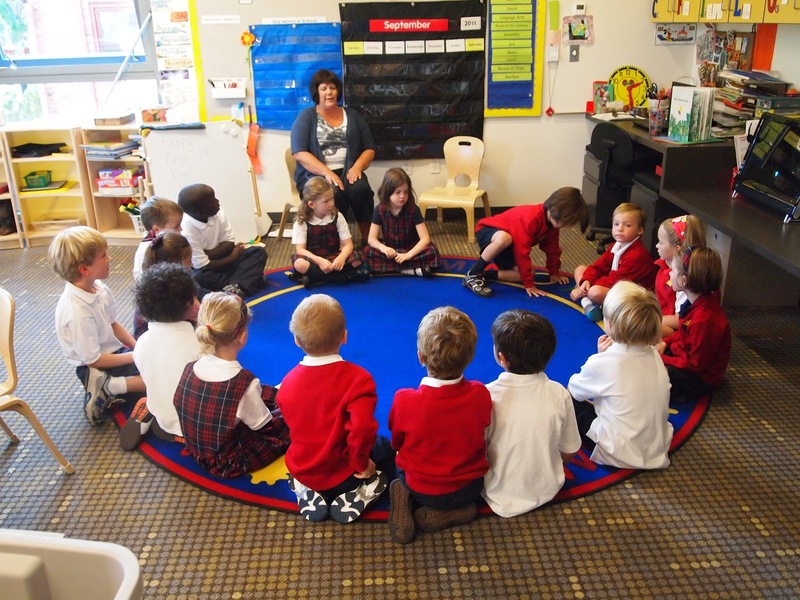 Oh, look, they're all sitting in circle on the floor just like they did in Kindergarten with the teacher sitting over them in the big chair reading them a story. 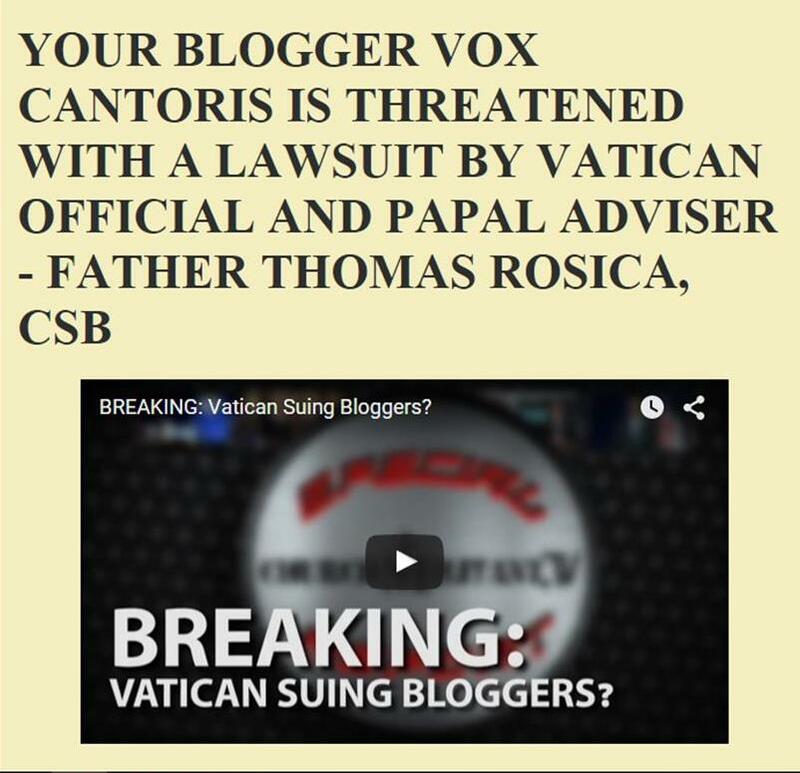 What pathetic, immoral abuse being committed by this Bergoglio and his filthy minions upon these "yoots" and the Catholic faithful. Get ready for the next Synod from Hell. This summary at OnePeterFive gives you a clear idea of what will be on it. Question any priest who spends his time fretting over and promoting these kinds of exercises for youths. Question his manhood and keep your children away from him. This Synod must be considered in conjunction with Bergoglio's Scholas Occurentes, which is something like Common Core for the entire planet. The man is a megalomaniac; and what do megalomaniacs do, except try to recruit young people to embrace their own twisted ideologies? (Think "Hitler Youth" here.) The Holy Roman Catholic Church depends for its existence on the truth,for Jesus Christ is the same yesterday, today, and always. Totalitarian movements, based instead upon the conviction that "time is greater than space," depend for their continuation upon propagandizing the next generation. God is not young, because He is not old, either. Bergoglianism is an insidious, relentless, and comprehensive assault on the Gospel of Jesus Christ, extending far beyond the calculated errors of Amoris Chapter 8.
it seems we have some prescient visualization related to the upcoming Youth Synod. St Augustine wrote that Christ is eternally young. Please, a little finesse. Well put Justina, and you see the big picture. This man has been cast as inconsequential, as a temporary glitch in the machine of church time, but he is more than that, or aspires to be. He is the Great Dismantler, the minion of Hell who is capably replacing the Gospel with his Book of Revolution. His message to these young gullible, who unfortunately do not have discerning adults in their lives, is "Keep shouting", as he presents them as Christ on the procession into Jerusalem. This is a pope's message from Hell, and he has the audacity to promote it as we start Holy Week, keep shouting. He has seen the march by young political tools in the US for gun control, and he is in favor, so he uses Holy Week to admonish the young to revolt, and outrageously, states that adults are ignoring or "manipulating" them. He sows dissension between young and old. Class warfare, right out of the Rules for Radicals Book. May God deliver us from him soon. My suspicion is the youth synod is merely a smoke screen for a direction that has already been decided upon by Francis and Co.
On twitter there was a 'yoot' who tweeted that there were many that were 'shocked' at the draft that would be submitted to the Pope. They were actually asking for more discussion on incorporating the TLM and generally asking to just get back to tradition in the Church. They were 'shocked' that all that discussion didn't appear at all. Wonder how long it's going to take them to figure out that they were just pawns in a massive scam job? I debated about whether to add some needed nuance to my statements above, but decided that the comment would have gotten too long that way. Thank you for the reference to St. Augustine, which of course should be taken into account. Still, it is well worth noting that what he means, and what Pope Francis means, are worlds apart. If Christ is eternally young, can we reasonably claim that He is loud and makes mess eternally? This is Bergolio's apparent understanding. Perhaps we should admit instead that He is very mature for his age, and never encourages the youth to be "agents of change" in rejection of or rebellion against their ancestors' wisdom. The Logos means order, not mess, it is perfect and constant, not evolving and loud. "Everything you have done, I can do better", you rigid, hypocritical Neo-Pelagians. - No, it is definitely not Christ's way. A blessed Palm Sunday to you all. I hope you had an uplifting morning or afternoon. As a self-proclaimed 'yute,' I suspect what I will say is against the grain here a little, but it bears saying on account of the shock and outrage I am seeing elsewhere. Traditional youth make up an extremely small percentage of the youth in the Church today (this does not include traditionally-minded youth, which may up the percentage slightly). Therefore, that document represents Catholic fairly accurately. Why are we all surprised? We knew this from the moment that little survey went out. Yes, but some distinctions are always helpful—otherwise they leave openings for the enemy. A true Pope cannot contradict Church teaching? If Francis contradicts Church teaching what kind of Pope is he? Just curious... did anyone who saw the Passion Sunday Mass of Pope Francis notice the young male in the blue dress who did some readings? When I first saw him behind the lectern, I figured the weird blue shirt (I thought!) with a green scarf were some kind of Islander costuming. But then when, at the end of Mass, he went with the other young people to stand with the Francis, I saw he was wearing a dress!! I wonder if he shaved his legs for the *all-inclusive* farce.